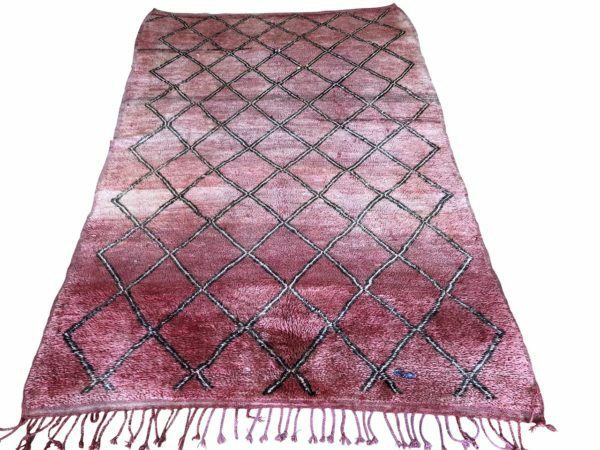 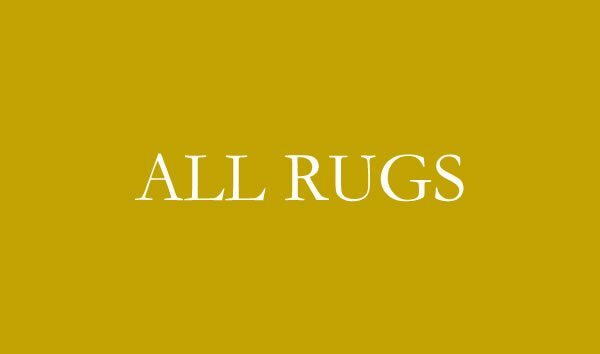 From colourful Moroccan pile rugs to handmade nomadic flat weaves, for an understated and sophisticated rug, look no further! 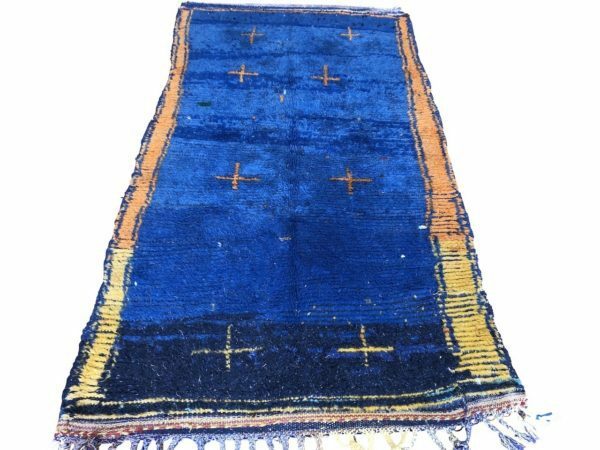 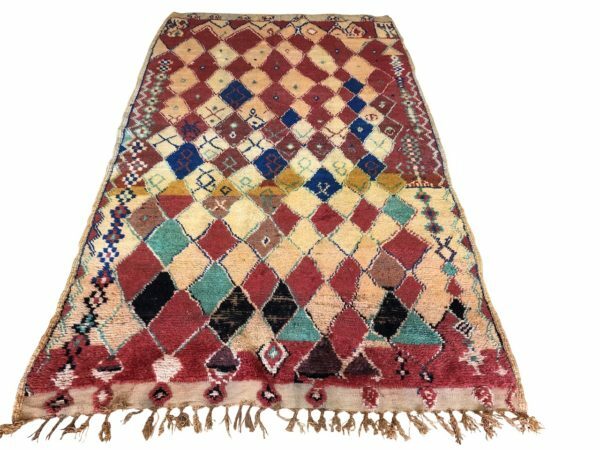 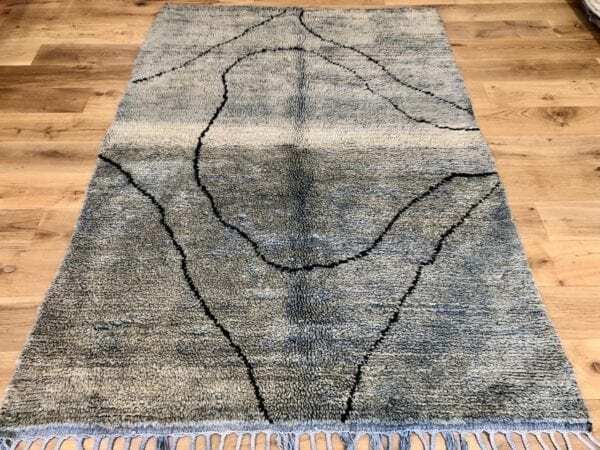 Beautiful Beni Ourain rugs to kilim rugs, plain rugs and everything in between, Emily House London sources beautiful vintage pieces which perfectly complement the modern interior, adding character and personality to living spaces in the UK and beyond. 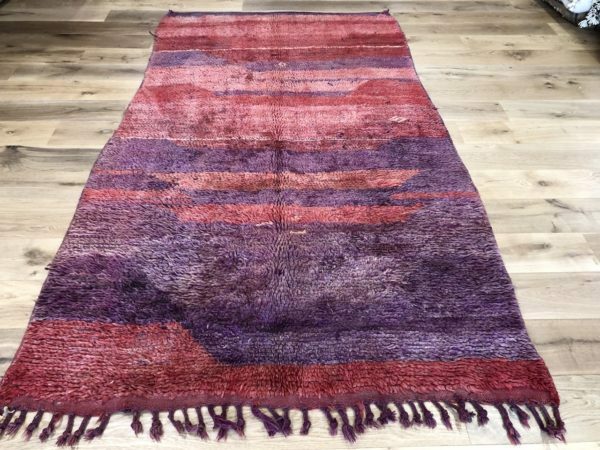 The unique handmade rugs which comprise the collections are crafted by tribespeople using traditional techniques.